InnVite Hospitality is a growing hotel management company with a focus on existing hotel repositioning. 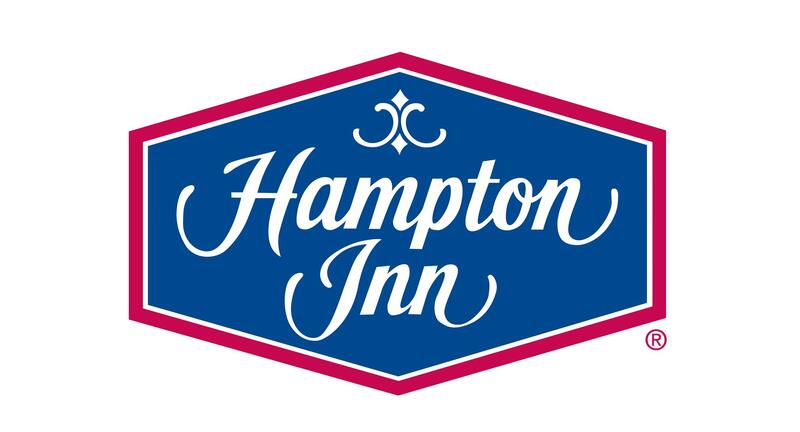 Our hotels portfolio includes well-known brands like Holiday Inn Express, Hampton Inn, Quality Inn and more. 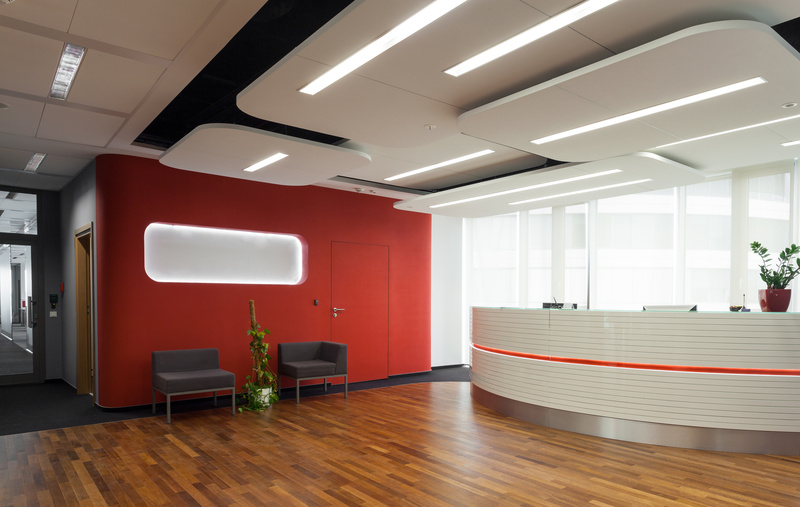 We are proud to attract and employ the most experienced professionals in the industry. 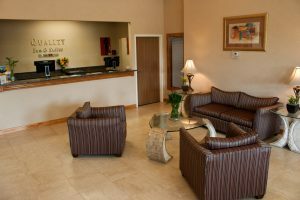 InnVite Hospitality is renowned name in the hotel industry. 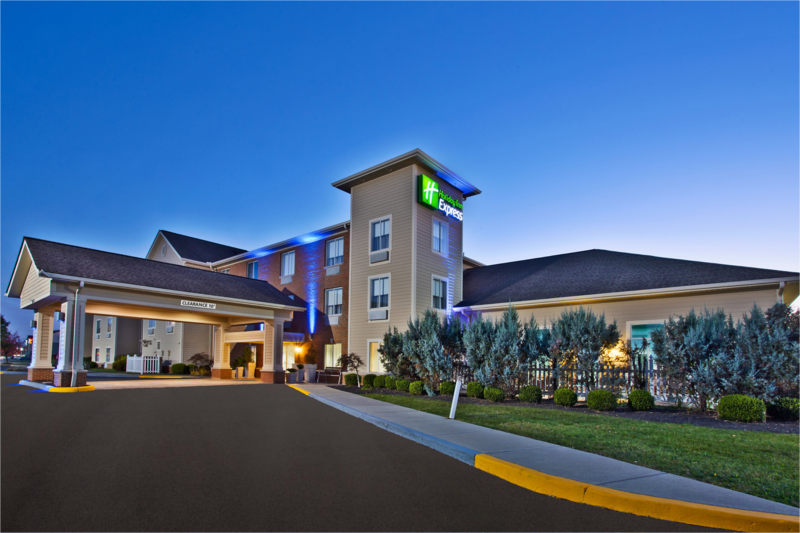 With a comprehensive portfolio spanning premium, branded and upscale hotel properties across Ohio and Indiana. 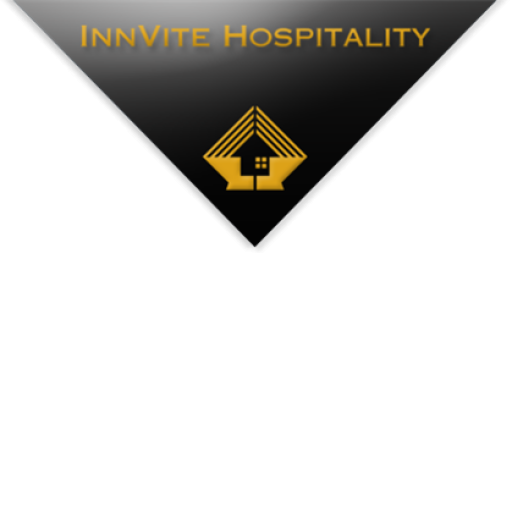 InnVite Hospitality is celebrated for its superior quality of product, meticulous attention to detail and award winning customer experience. Spearheaded by vision and dynamic leadership, InnVite Hospitality has grown into a major force within the hospitality and service industry. 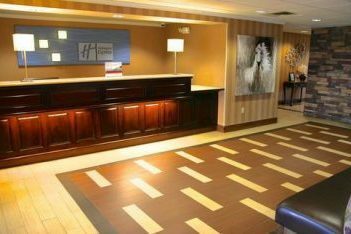 Today, InnVite hospitality’s properties include the industry’s most renowned brands and increasingly diverse locations. With a dynamic leadership team and commitment to excellence, InnVite hospitality is aggressively expanding to new locations with diverse new offerings for the demanding business and leisure travelers. 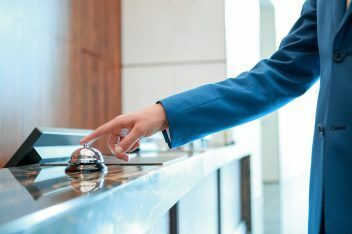 Under the leadership of President and CEO Andy Vasani, InnVite Hospitality’s executive team combines exceptional skills and experience in hospitality, customer service, finance and marketing. 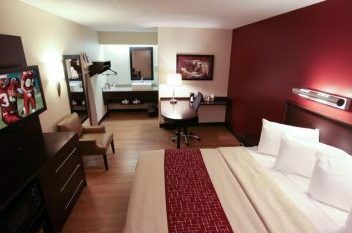 Through innovative solutions, we have created proven management and marketing programs, while always keeping the needs of our guests in the forefront. 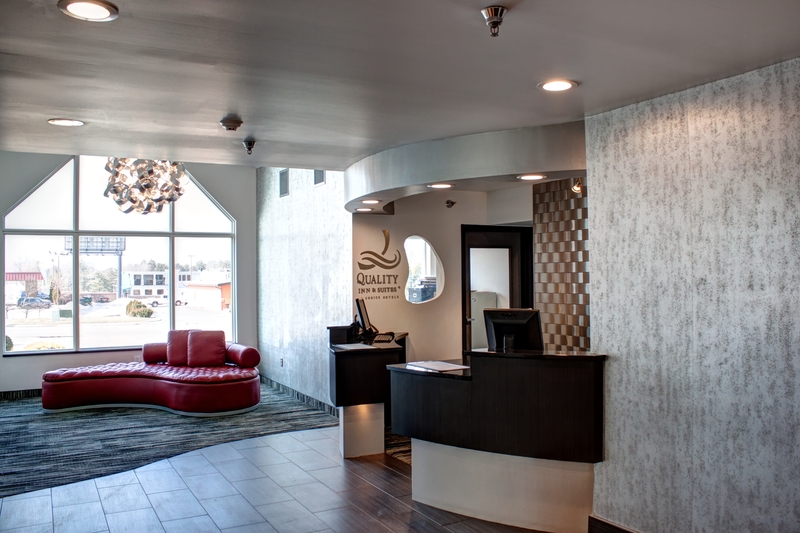 The first step InnVite Hospitality takes is to inventory a new property and make any renovations necessary to ensure each hotel meets our strict standards. Once we have completed our renovations, it's time to rebrand our hotel by letting potential guests know they can always expect an excellent experience. 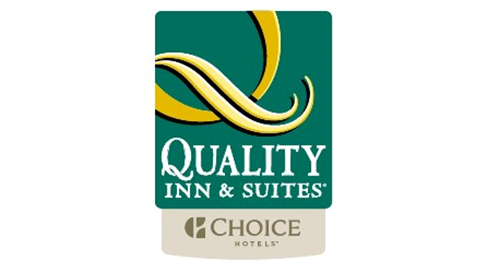 Our success is primarily due to our unique use of hotel acquisition to increase our revenue while growing our company. We are constantly working to develop our connections, strengthen our relationships, and provide opportunities to entrepreneurs and investors. Above all, we know our success depends on the satisfaction of our guests. 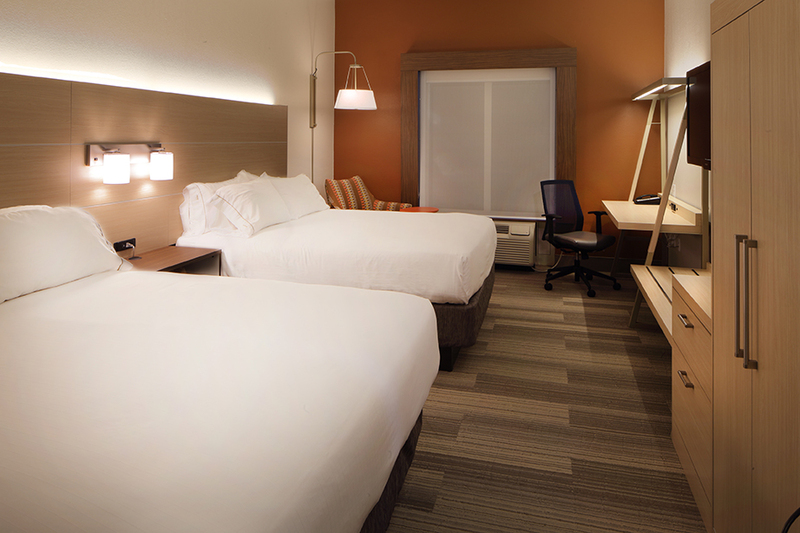 We want our guests to feel at home in our hotels and return time and time again.